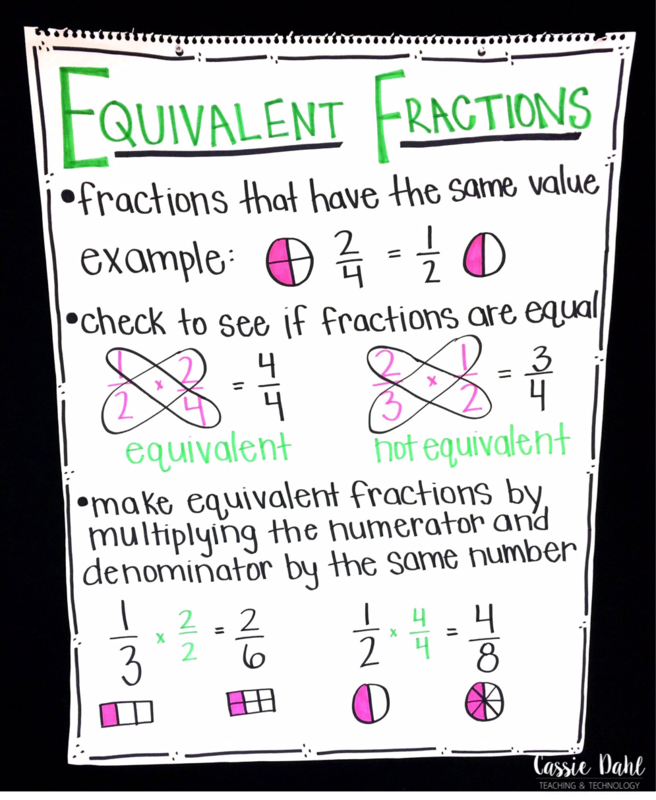 Fractions can be a tricky concept for students to grasp. 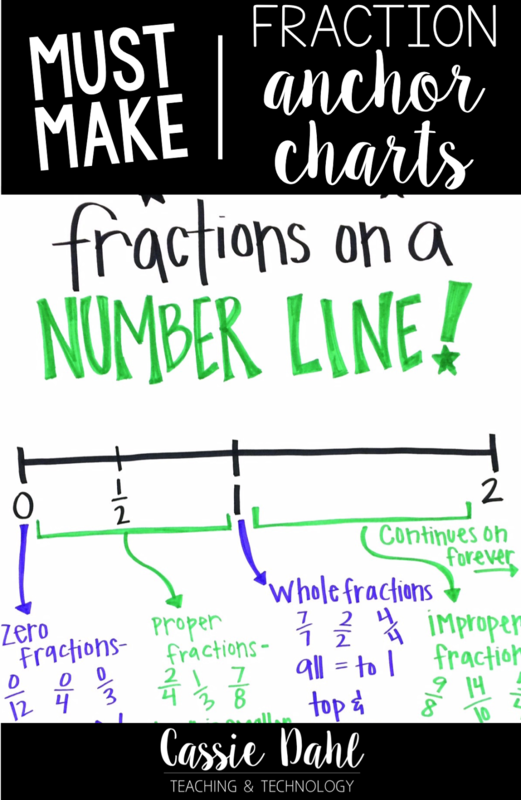 In fourth grade we learn about fractions on a number line, adding and subtracting fractions, finding equivalent fractions as well as comparing and ordering them! It is so many concepts and the unit just flies by! 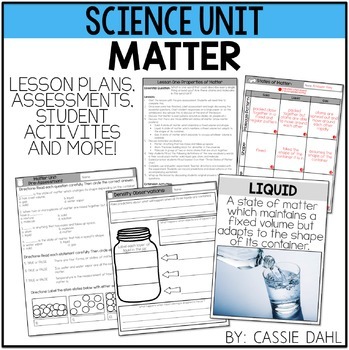 I have some anchor charts that I can't imagine teaching this unit without. 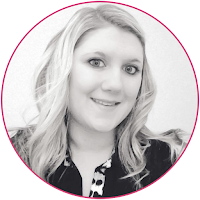 Oh, and keep reading for some tips on how you can make your anchor charts really "pop"! 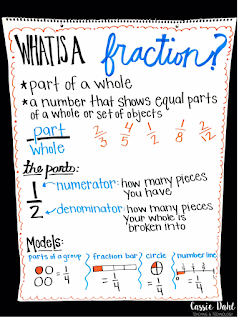 The first anchor chart is by Kristine from Young Teacher Love. 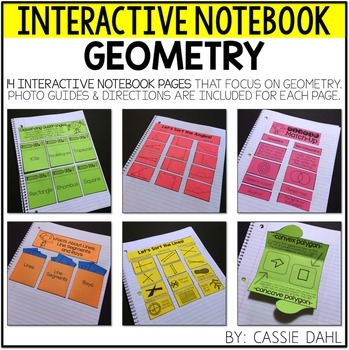 She shares some great charts over on her blog. 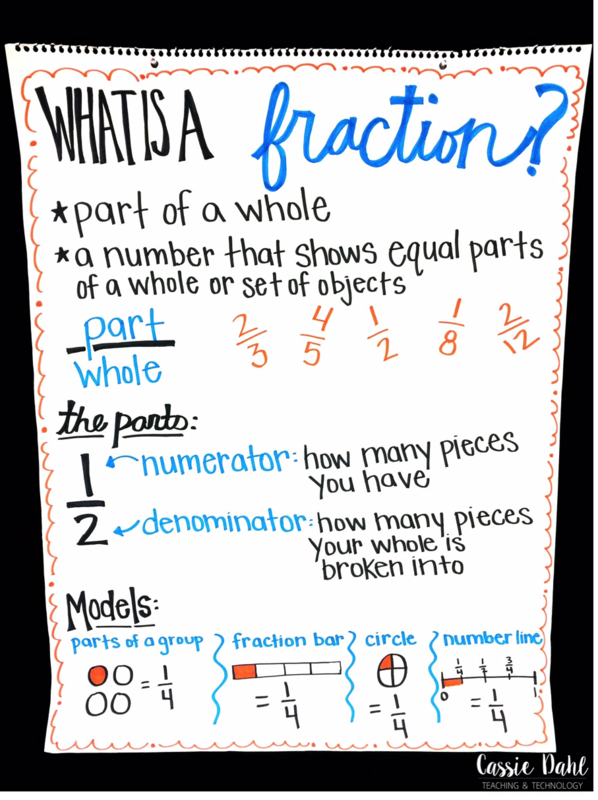 I love this one because it really breaks down the basics of fractions for kids. 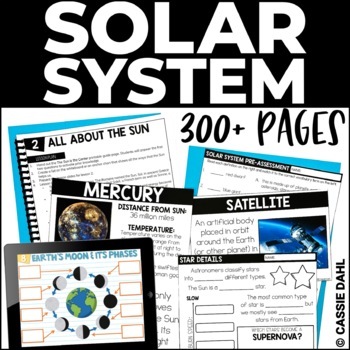 I use this chart to review of what they learned in 3rd grade. 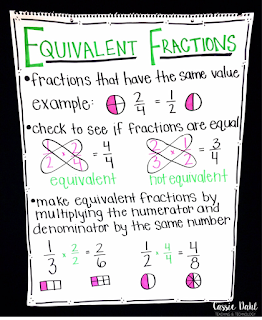 My students refer to this Equivalent Fractions chart all the time. It is basic, although it has some tricky concepts. The idea of multiplying your numerator and denominator by the same number (essentially multiplying by one whole) can really stump kids. This chart shows the models to support what is happening "behind the scenes". 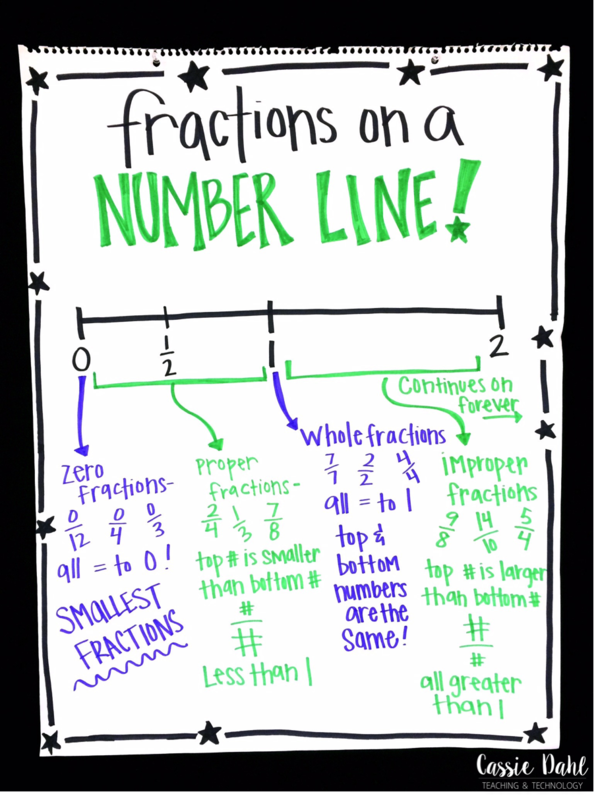 We talk a lot about finding fractions on a number line. 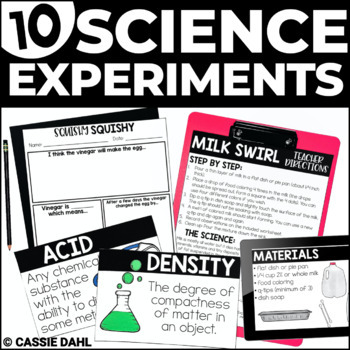 I always show a video from Math Antics (click here) to get them started. This anchor chart supplements what he is saying in the video. 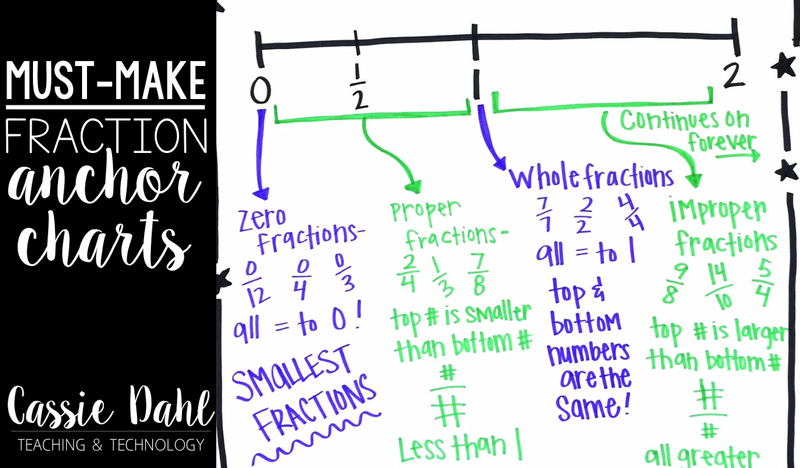 There is essentially 4 main types of fractions; zero fractions, proper fractions, whole fractions and improper fractions. 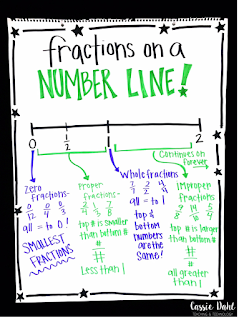 Once students can see these four types, they are usually able to successfully place fractions on a number line as well as compare two fractions. 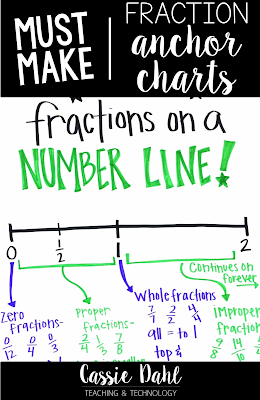 Have any great anchor charts that you use for fractions? Leave a comment below! 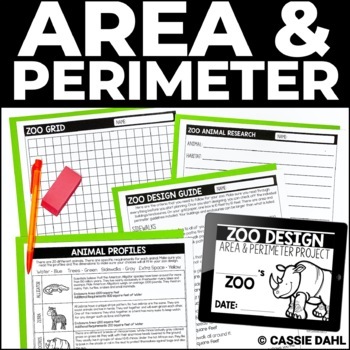 Pin the image to save this post for later or share with your friends.